In the US medical journal Pediatrics this month is an extraordinary editorial about the workforce crisis affecting the discipline of paediatrics in China. 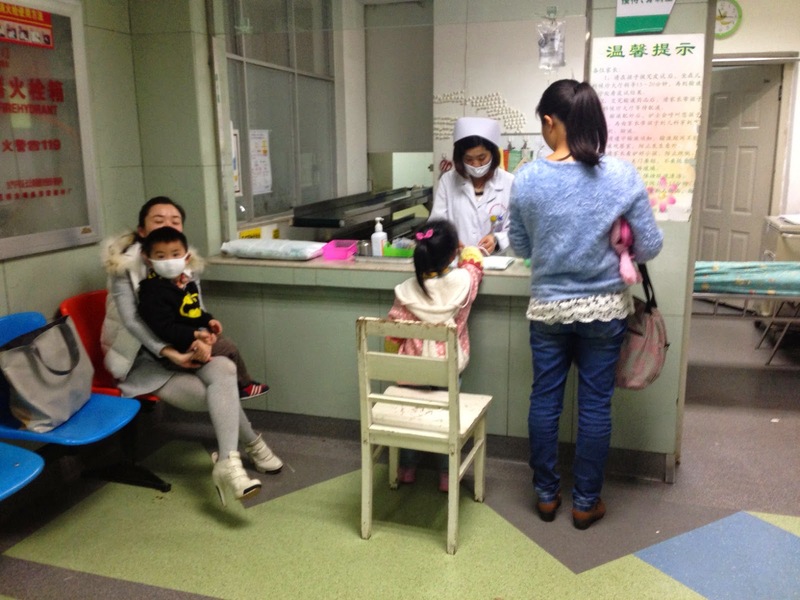 The article written by Dr Zhang Shu-Cheng and colleagues at the Shengjing Hospital of China Medical University, Shenyang, says that few doctors in China want to be paediatricians because of the low pay and high pressure from pushy parents. Dr Zhang says there is a recruitment crisis affecting paediatrics in China, with many hospitals unable to fill positions. The country has a shortage of 200,000 paediatricians, and this creates a vicious circle by creating additional pressure on those who do choose to work in this field. Because paediatricians are in short supply, they have to see high volumes of patients, leading to more errors and more dissatisfaction from families who feel their child's medical complaints are being rushed and ignored. This in turn leads to conflicts between families and doctors - especially as Chinese culture and the one child policy puts a lot of focus on the health and wellbeing of the child. According to Dr Zhang and colleagues, much of the problem stems from the low pay and low status of paediatricians. They receive about 70% of the base pay of other doctors, and even less when it comes to the 'grey income' based on sales of drugs and income from procedures and other items. And yet despite these problems - and their causes - being well known to the government, nothing is being done, they lament. Many paediatricians are voting with their feet - moving into better paid or less stressful positions within hospitals, such as lab work or as administrators. Others change to different branches of medicine or leave clinical medicine altogether. more pediatricians willing to stay in the profession," they conclude.